Create and design online surveys for FREE from anywhere and on any device. Launch surveys, forms, questionnaires and polls using contact list organizers. 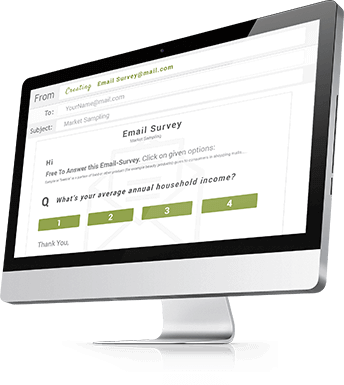 Distribute your surveys to get unlimited responses from your target audience. Share your surveys online using any social media platform of your choice. Analyze your data in real time, export your reports instantly. Collect User Responses Different Ways! A blank survey you can customize according to your needs. Use our simple Survey Creator tool. Create your own question and answer options. Customized branding for your survey. Publish survey via contact management tool. Get valuable insights with organized reports. Share survey results via social media. Now your surveys in your email, take it anywhere you like. What type of email-survey would you like to make? Enter your question with answer options. Upload your contact list on our fully functional emailing tool. Send your survey out to respondents using a personalized email template. Choose from a list of survey templates to get started with our survey maker. 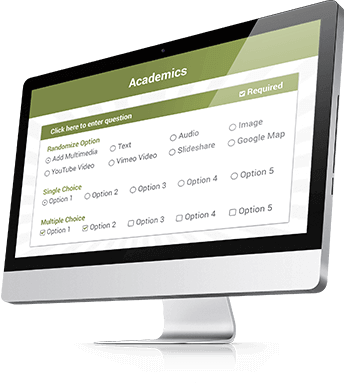 Save time and choose from editable survey templates. Select a template from frequently used surveys. Publish instantly via contact manager. Easy to use simple poll creator tool for all occasions and events. Add questions from our library. Customize for a branded poll. Publish poll via contact management system. Share poll results via social media. Try a simple online form creator to get all your required information in one place. Select questions from the library. Customize and brand your form. Publish form using a contact management tool. Analyze using valuable insight reports. Share survey form results with your audience. Trick or treat your audience questions using an online quiz creator. What type of quiz would you like to create? Launch your quiz via contact manager. Move your invoicing to the cloud today. Track status of paid, overdue, and void invoices. Track total, overdue and received payments. Customize invoices to match your brand identity. Set up applicable tax information. Email printable invoices to customers. Who Should Use Our Free Online Surveys? Knowing how your customers really think is critical for your business success. We provide you one easy way to get into their minds - create free online surveys with our powerful Online Survey Maker for business research. You will be able to instantly connect with your customers and get invaluable feedback for effective business decisions. Who are your consumers and what do they want from your product? 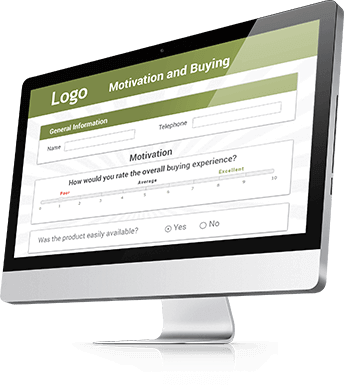 Choose from our Free Online Survey Templates, or create your own online surveys from scratch. We can help you get the most out of customer satisfaction survey responses from meaningful analytics reports. 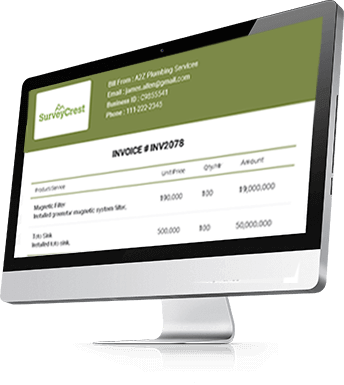 Minimize your field work and create free online surveys or questionnaires with our Survey Creator. You have a host of response options to choose from designed for any type of academic survey questionnaire. Get responders to participate in your survey without any hassle with our easy to use survey publisher. If you have got a question that you want answered instantly, use our free online polls. Launch a free online survey form for your research project to know exactly what you are studying. Use our free online survey tools to check responses at a click of a button. Study, analyze, present or print your online survey results instantly. One-stop solution to reach your targeted audience! We make sure your business succeeds! Assess the feedback of those who matter with SurveyCrest!